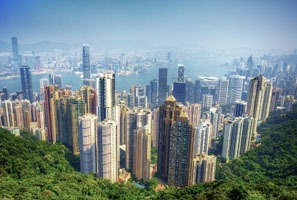 Although Hong Kong is part of the People&apos;s Republic of China it remains a Special Administrative Region (SAR) with its own visa policy and requirements. 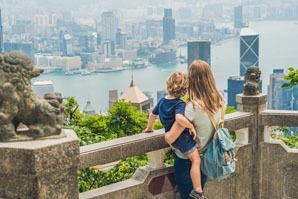 Nationals of the US, Europe, Australia, Canada and New Zealand don&apos;t require a visa to enter Hong Kong for stays of 90 days, 180 days for UK nationals. Nationals of Albania, Armenia, Cambodia, etc. require a visa to enter Hong Kong. 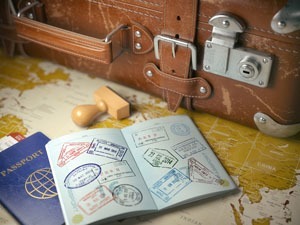 If you want to travel from Hong Kong to China mainland, you may need to apply for a China visa. 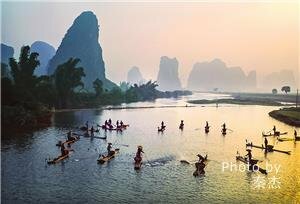 See our top mainland China tours from Hong Kong. The applicant&apos;s bona fides are not in doubt. The applicant has adequate funds to cover the duration of his/her stay without working. The applicant holds an onward ticket to the place of his/her destination unless the destination is the Mainland of China or Macao. Travelers can apply for a Hong Kong visa from the nearest Chinese embassy or consulate. As an alternative, you may also submit your visa application to the HKSAR Immigration Department either directly by post or through a local sponsor. To shorten the processing time, application forms and supporting documents can be sent by fax in the first instance. However, the original copy of the duly completed application form and the photographs required should be sent immediately to the HKSAR Immigration Department by air mail. 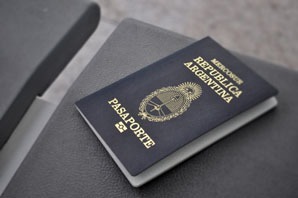 A visa/entry permit will be issued only on receipt of an original, properly completed visa application form. It normally takes four weeks to process a visa application upon receipt of all required documents. Visa Fees for Applying for a Hong Kong Visa? 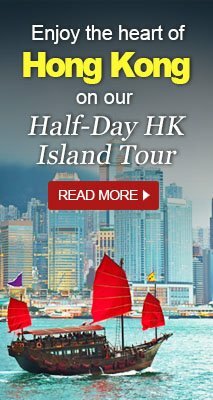 Enjoy a Hong Kong tour with us. China Highlights has selected our most popular Hong Kong tour packages for transiting passengers and business travelers. 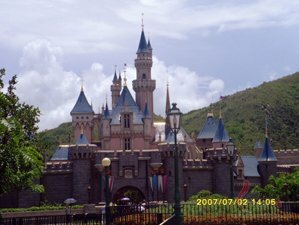 We can also customize a visa-free Hong Kong tour according to your requirements. The information is updated in March 2019. There may be subsequent changes. Please note that the above information is for reference only. 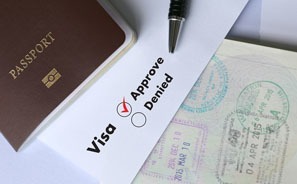 It is suggested that travelers contact and check with Chinese embassy or consulate in your country, or with Immigration Department of the Hong Kong SAR Government (Website: http://www.immd.gov.hk/eng/services/visas/visit-transit/visit-visa-entry-permit.html) for the most updated information on entry formalities.